The original ancestral home now housing Rosevenil Pensione (with an old wing on the left side and expanded with a new three-storey wing building on the right flank) is located at Burgos Street. It offers an excellent quiet retreat with a homey ambiance. From the hotel you can easily reach the Sto. Nino Church on foot. It's just 5 to 15-minute tricycle / jeep ride from the city's shopping center and attractions like Sto. Nino Shrine and Heritage Museum. We had a wonderful stay for four nights in a Deluxe Matrimonial Room Single (Php 830.00 per night) located on the third floor of the new wing. Our air-conditioned room was spacious and simple yet well designed. We were thrilled to see our huge king-sized bed and a glass window that allows ample natural light. The room is furnished with cable TV, phone, coffee table and chairs, standard closet, a bedside table and lamp. It has private bathroom with shower and toilet. The De Luxe Rooms are situated on the higher floors in the new wing building with wide balcony/hallway. The pensione has no elevator. For elderly, I suggest you book a room on the ground floor. The place has a large free parking area. It has also a nice garden where you can relax after a long day. The hotel restaurant Socsargen Grill is open to everyone. 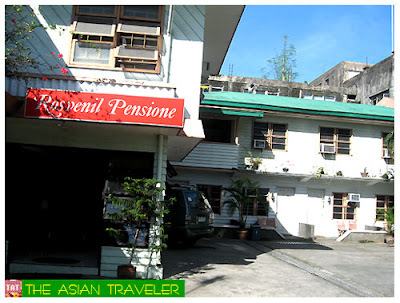 Overall, we loved our stay at this pensione. It does not dig a hole in the pocket of its guests. We would be happy to stay here again. 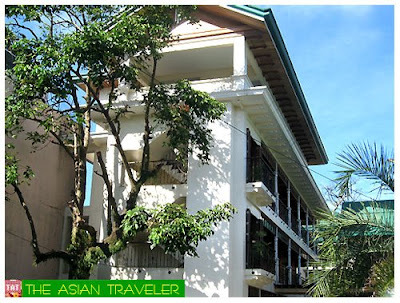 This place is good for travelers who would be staying for more than a week. Early reservation is a must! 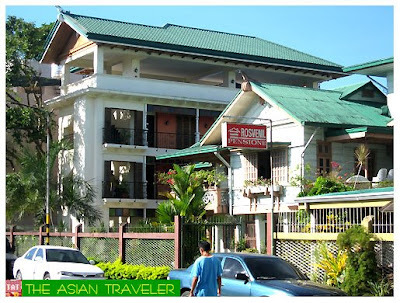 Hi stumbled upon your blog while 'googl-ing' for hotels in tacloban! Just wanted to ask if you remember if their deluxe rooms (like the one you occupied) come with an attached personal balcony? Thank you very much awesome blog by the way! It has a balcony but not private. More like a hallway as seen on the 6th photo. yes, it can accommodate an extra person but there's an extra charge i think. 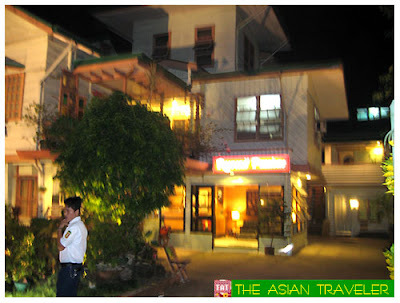 We recommend this place if you are coming over to Tacloban for a vacation. 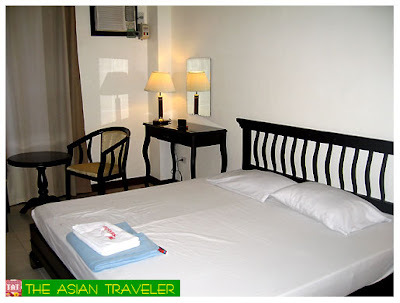 Aside from the affordable rate, the hotel is clean and the friendly staff is what we like most.